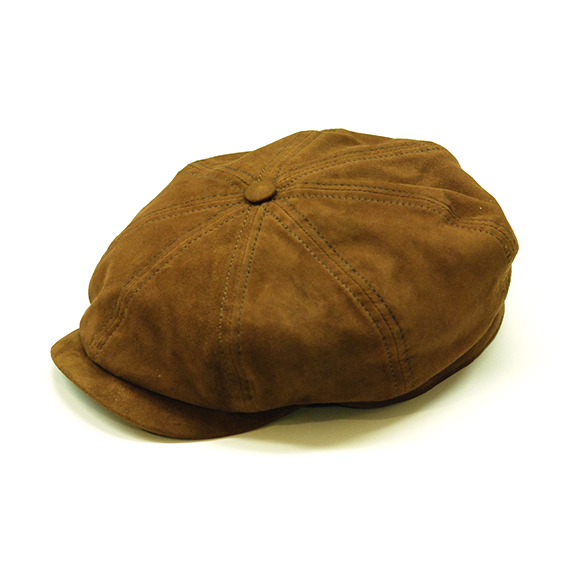 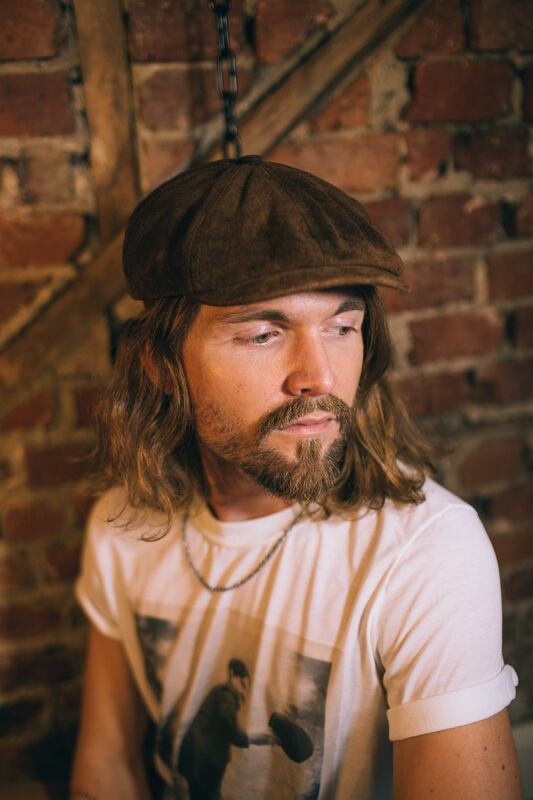 Herald and Heart’s suede leather baker cap in a rich brown colour. Materials are carefully chosen mostly from British stock for durability and style. 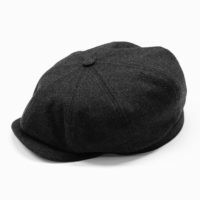 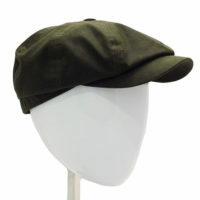 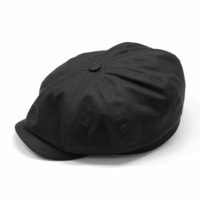 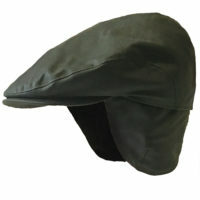 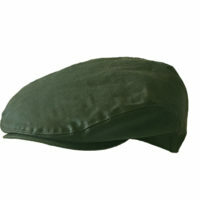 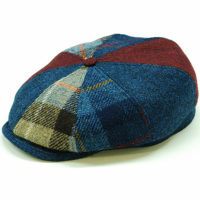 This is an extremely stylish cap for men and women, it is ideal for summer and autumn.